The MTR2000 repeater is no longer manufactured, however accessories and replacement parts may be available. 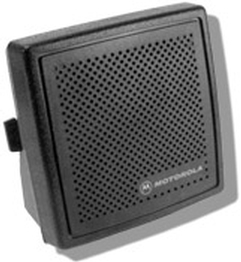 Please contact your Motorola representative for additional information. 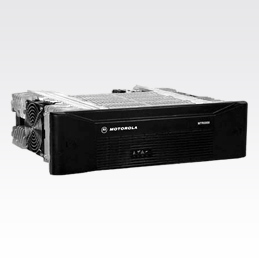 MTR 2000 Base Station/Repeater/Receiver Motorola's MTR 2000 Station/Repeater/Receiver is a continuous-duty analog base/repeater station for use on both conventional and trunking systems in the VHF, UHF, and 800 and 900 MHz bands. Onboard self-testing and a microprocessor-based design keeps system up-time at a maximum. 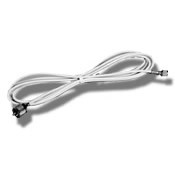 For conventional and trunking (SMARTNET, PassPort) systems. Runs through a personal computer, shortening maintenance time. Maximum flexibility in a small design optimizes site space. Allows for upgrades and complete system migrations easily. Functions on VHF, UHF and 800 and 900 MHz channel spacing. Keeps the modules functionally separate. 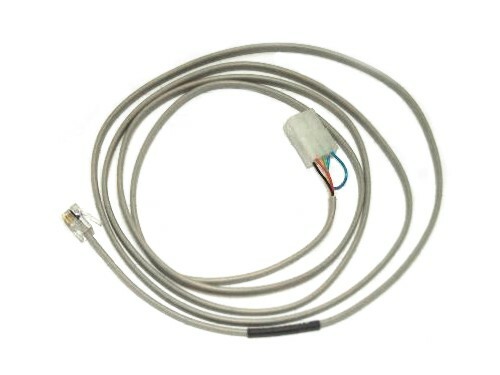 Functions over a wide range of voltages and frequencies.